Does private education prioritise the interest of individual families over the welfare of British society? David Kynaston and Francis Green believe there is an educational apartheid separating private schools from state schools, which blocks social mobility and reproduces privilege down the generations. 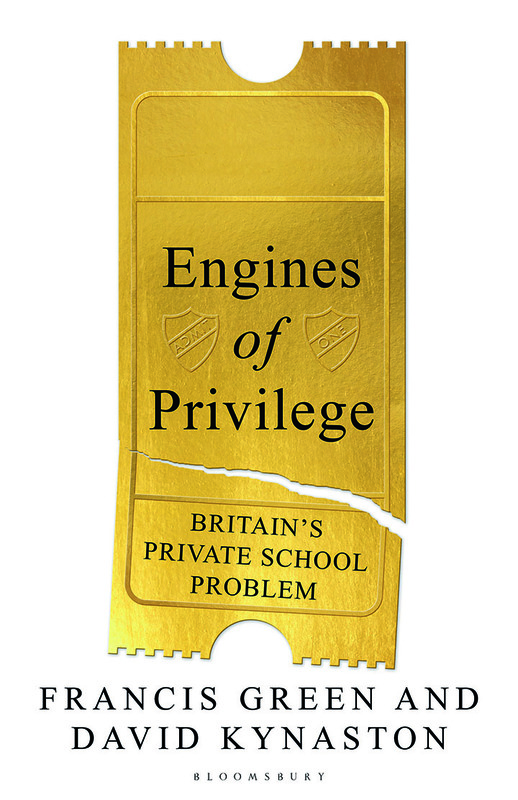 Engines of Privilege argues that Britain's fee-paying schools are institutions where children from affluent families have their privileges further entrenched through a high-quality, richly resourced education. Kynaston and Green contend there is an irrefutable link between private schools and life’s gilded path: private school to top university to top career. David Kynaston, Britain’s greatest social historian, has written over twenty books, including on the City of London, cricket and post-war Britain. 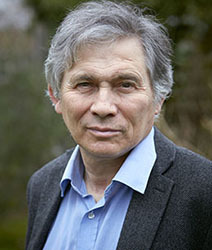 His book Austerity Britain was the Sunday Times’ Book of the Decade. 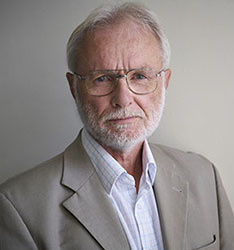 Francis Green, Professor of Work and Education Economics at the UCL Institute of Education, is an author and occasional adviser to the European Foundation for Living and Working Conditions and the World Bank. 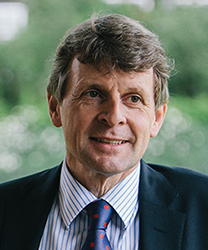 Andrew Halls is the Head Master at King’s College School, Wimbledon. Previously, he was head of Magdalen College School, Oxford and Deputy Head at Trinity in Croydon. 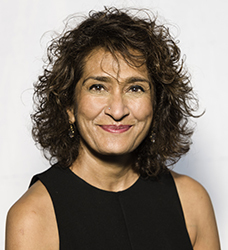 Razia Iqbal presents Newshour, the flagship international news and current affairs programme on BBC World Service radio. She also regularly presents The World Tonight on Radio 4 and was the BBC’s arts correspondent for 10 years. Please join us for what promises to be a lively discussion. Books will be on sale and the event will be followed by a book signing.